Welcome to St. Peter's College of Education, ADONI, Kurnool District, AndraPradesh . 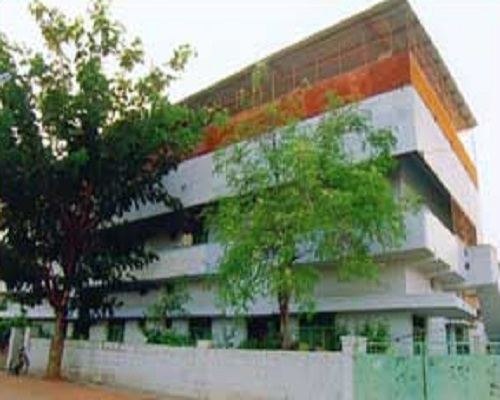 St. Peter's COLLEGE OF EDUCATION is established in the year 2002 at Adoni. 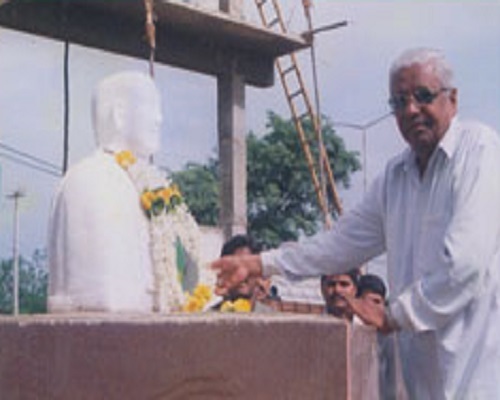 Under society name Sri Ankala Reddy Memorial Educational Association.The Reg NO. is 75/1981 St. Peter's COLLEGE provides for the study of Bachelor of education. It was Affiliated to the S.K. University and Approved by N.C.T.E. The following guidelines shall be applicable to the University / Government / Private Aided and Un-Aided Non-Minority Colleges of Education. Mere appearance at the common entrance test and obtaining a rank does not entitle a candidate to be considered for admission automatically into any subject ( methodology ) / institution unless he / she also satisfies the rules and regulations of the admissions prescribed by the concerned University / Government including marks to be obtained in the qualifying examination. The admissions shall be made in the order of merit on the basis of the rank assigned in the Common Entrance Test ( EdCET) / Common Entrance Test – AC ( EdCET-AC) and to the extent of intake capacity. The University / Government / Private Non-Minority (Aided & Un-Aided ) institutions shall admit the candidates as selected and allotted by the “Convener” EdCET under Converner seats as prescribed in these Rules. The methodology – wise percentages should be followed strictly as prescribed above for all the seats either to be allotted by the Convener, EdCET, of to be filled by the managements under management quota. For arriving at the number of seats under 15% management quota, the fraction above 0.5 only should be taken as (1) and fraction of 0.5 and below should be ignored. Kurnool (Dt. ), Andhra Pradesh, India - 518 301. Internships under reputed Faculty is Available.